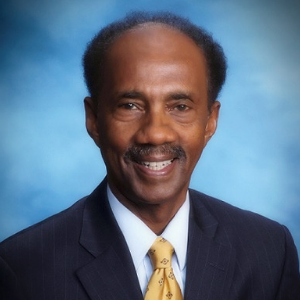 William Washington serves as Vice Chair of the Northwest Community Consortium Board of Directors. He is the Pastor of Friendship Missionary Baptist Church and serves on the board of directors for the Mental Health Association. Mr. Washington is a member of West Palm Beach Kiwanis. He is also a certified public accountant with extensive experience with non-profit organizations.